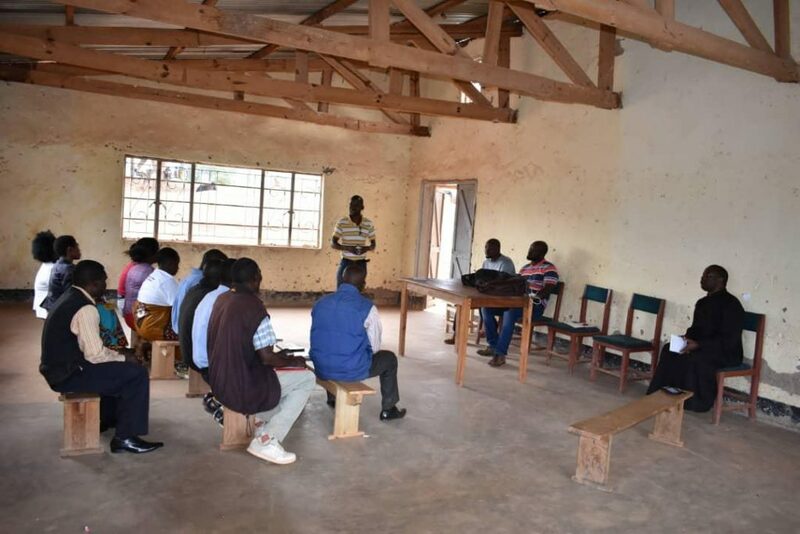 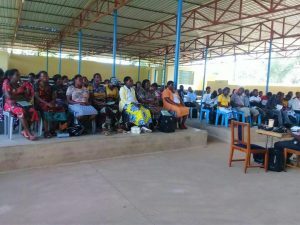 On 21st November 2018 the Justice & Peace Desk of Karonga Diocese and its partners in OSISA Health Governance Project, namely; Episcopal Conference of Malawi (ECM) and Malawi Health Equity Network (MHEN), supported community documentation of health rights concerns and system experiences for national level advocacy at Kakomo ADC in Misuku. 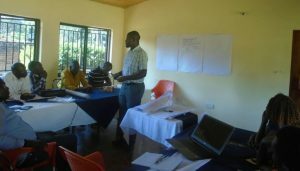 Among other concerns, the participants cited shortage of essential drugs. 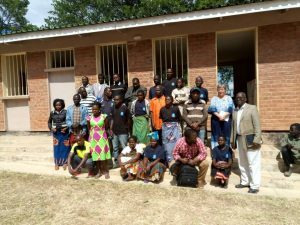 The documentation will also lead to the production of a compendium on health rights concerns from the people of Karonga and Chitipa. 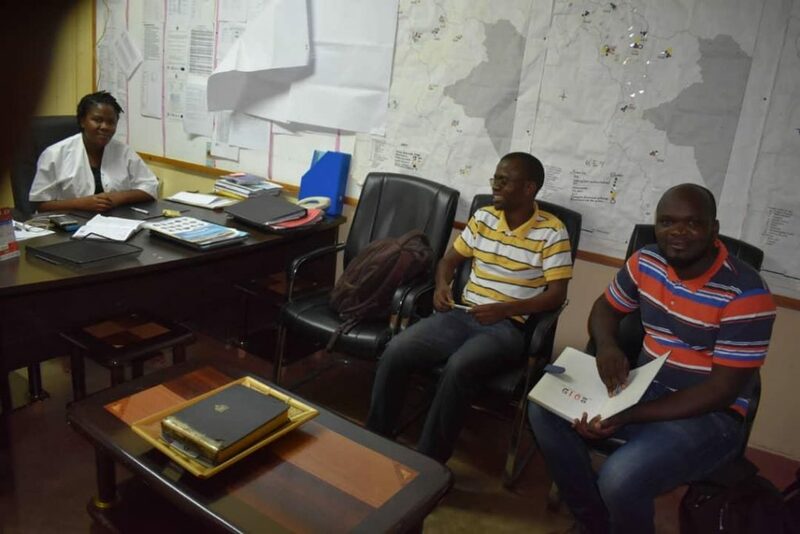 After the ADC meeting, the team then met with the District Health Officer for Chitipa District to appreciate some of the issues raised.